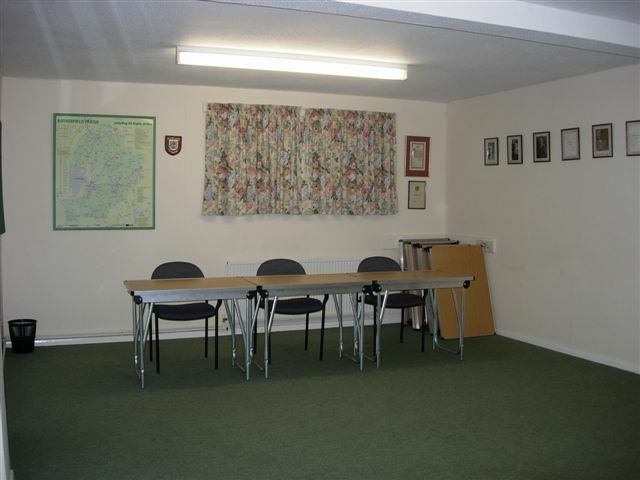 This meeting room is known locally as the Parish Council room. That is not to say that it is the personal domain of the Parish Council. This well-appointed room will hold up to 30 people seated in rows without tables or up to 20 people seated around tables in various combinations. There is a serving hatch from the kitchen to this room.